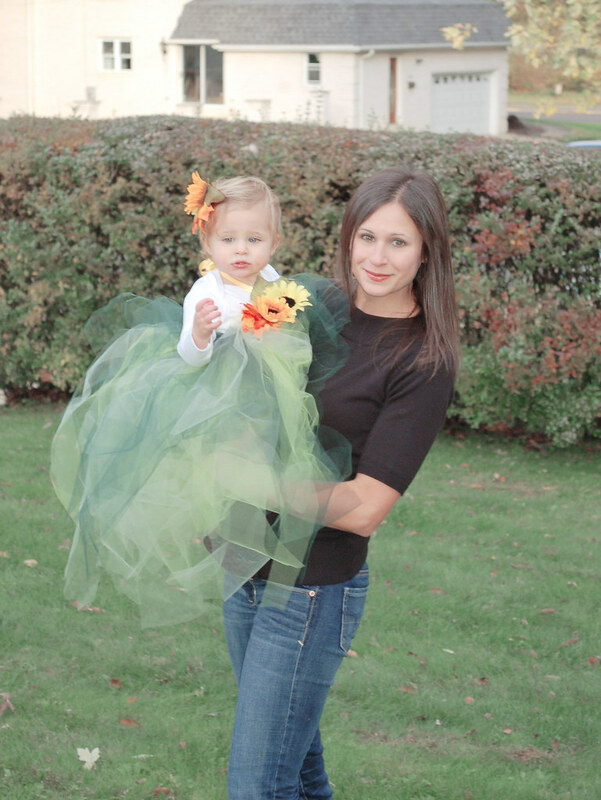 Elizabeth M Jacob: a baby sunflower. 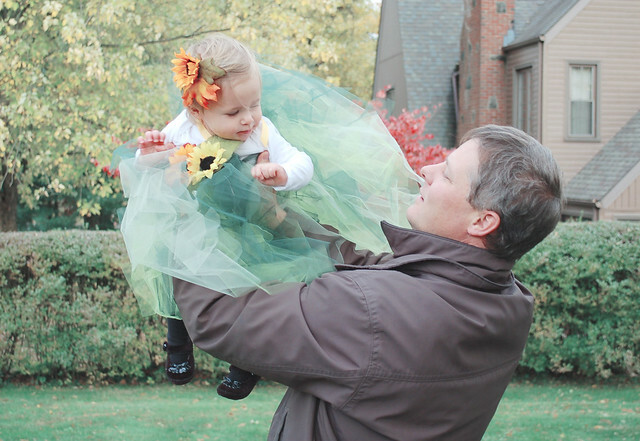 Who can't resist a baby with sunflowers in her hair and a ridiculous amount of tulle? On Friday night I took the kids to our annual Children's Halloween party and it was a blast. Exhausting, but a blast. 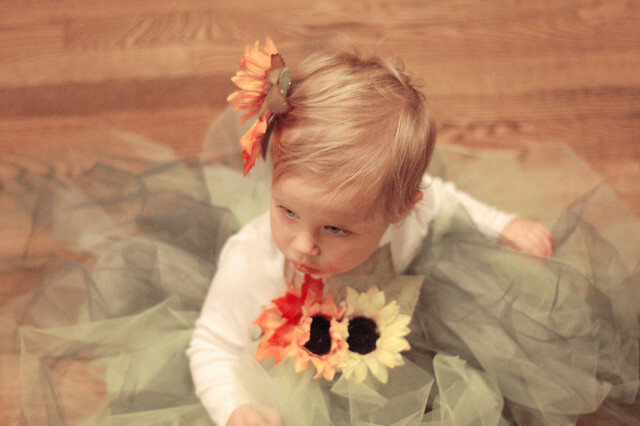 I couldn't seem to get this little sunflower off the dance flower. She was on the go the entire night. For the boys there was a hula hoop contest, laser tag, a haunted house (which Jonas went through) and a reptile show with lots and lots of snakes. The only thing that was missing was Daddy, but we'll make up for that today. We have family coming over for dinner, trick or treat and a beautiful day to go outside and play. Oh, and I simplified things a bit with the blog. I would love your honest feedback. I love the white and the simple look, but hope it's functional. Most tabs are now on the bottom. Don't mind the "noisy" pictures. Still trying to figure this manual mode thing out. I struggle a bit in low lighting. It's a work in progress. OMG SOOOOO cute! I Love it! What an adorable little girl! 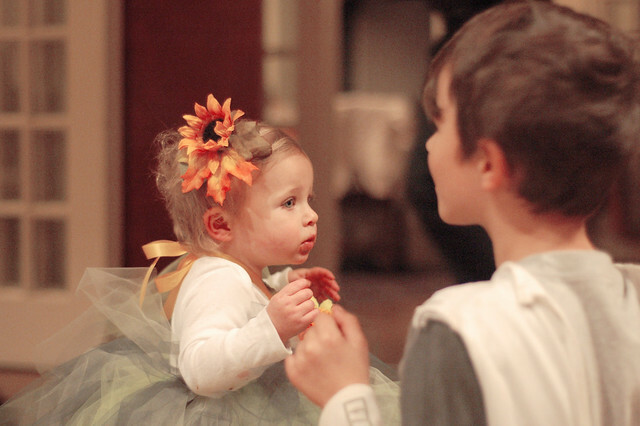 tulle cute! Love it! Here I thought I was following you... and now realised i hadnt yet.. consider me your newest 'follower'...now!